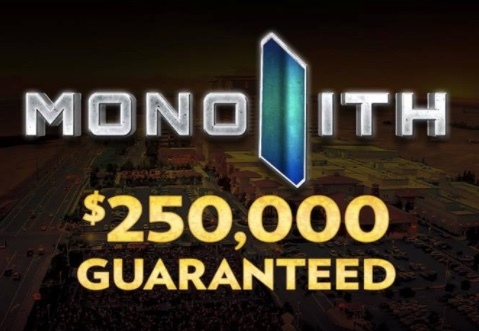 Day 1C $250,000 Guaranteed Monolith is starting now and within a few moments is going to have 100 players seated. The board shows 87 and there's more than 15 at registration right now as well. 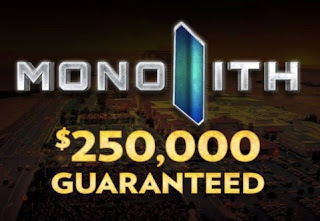 At this rate, there's a real shot at ending registration in this flight and the 3-flight number being 500 or more total entries - with the MASSIVE Saturday field still to come.